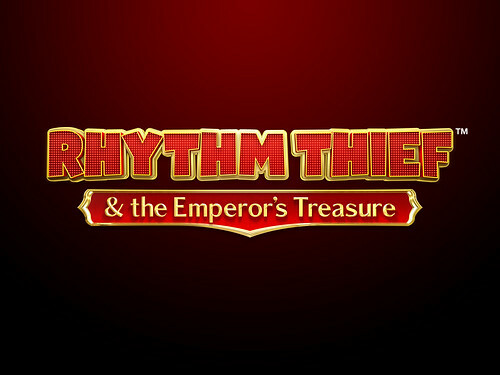 We’re pleased to announce Rhythm Thief & the Emperor’s Treasure, exclusively for Nintendo 3DS. 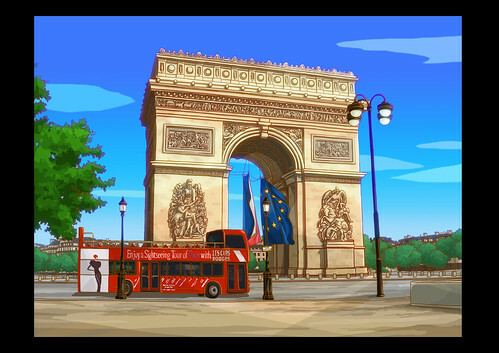 In Rhythm Thief & the Emperor’s Treasure, players are immersed in the mysterious rhythmic adventure in the city of Paris, recreated in stunning 3D vision on Nintendo’s new handheld console. Pump up the tempo in early 2012 with the most mysterious musical adventure to hit the Nintendo 3DS yet. Rhythm Thief & the Emperor’s Treasure sees players enter the secret life of Raphael, infamous among Parisians as an honorable thief for stealing famous works of art, only to return it days later. Dive into Raphael’s world and help him find the Wristlet of Tiamat to unmask the mystery behind his father’s disappearance. 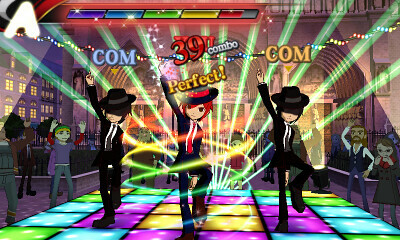 While unraveling the truth, players will encounter an assortment of different rhythm challenges to master. Tap the screen, swipe the stylus and control the gyro to the beat of the music to maneuver Raphael through the unique streets of Paris, brought to life by stylish animations and vibrant 3D maps and landscapes. 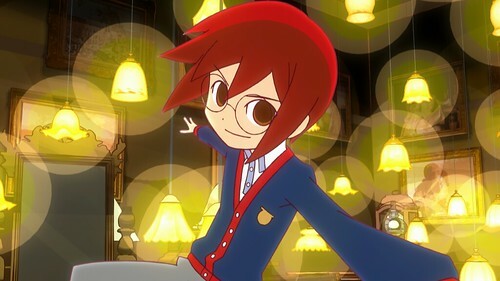 See more artwork and screens from Rhythm Thief & the Emperor’s Treasure on our Flickr.